Thai by birth, Thai-Australian chef Pam (Pichaya Utharntharm) was brought up in Bangkok, Thailand. After major decision to leave behind her career in communication art, Pam decided to train as a chef. After graduated from Le Cordon Bleu culinary school, her training began in the kitchen at the Hotel Grand Hyatt Erawan, Le Beaulieu, and later at Patara Find Thai Cuisine. At age of 21, chef Pam became the first youngest chef to be awarded as the winner of “ASIA YOUTH HOPE COOKING” contest in 2011 by Les Disciples d’Escoffier. In 2012, She was also awarded as one of the “THE YOUNG WOMEN OF THE YEAR 2012” in Her World Magazine. Within the same year, returning to France, chef Pam was also the first runner up for globally known contest with the title “YOUNG TALENT 2012”, by Les Disciples d’Escoffier. Recognition by multiple awards and experiences in Fine dining, chef Pam arrived in New York to continue her culinary journey at THE CULINARY INSTITUTE OF AMERICA. Graduated with high honor and awarded 1st in management and culinary, chef Pam start working at Jean-Georges. 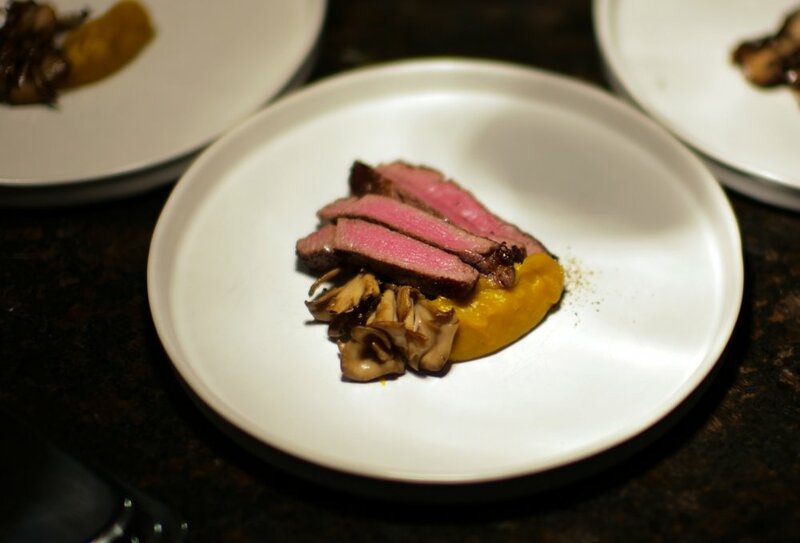 Consistently awarded four stars by the New York Times and three Michelin stars, Jean‑Georges presents exquisitely crafted dishes blending French, American, and Asian influences. Several years of training and working with chef Mark Lapico, 6-years executive chef at Jean Gorges restaurant, results in her fine culinary skills and exceptionally high standards. Chef Pam returned to Thailand and took on Bravo’s Emmy award winning franchise, “Top Chef” as a host/judge; Pam appeared on twelve (12) seasons of “Top Chef Masters.” Chef Pam, a critically acclaimed chef, food consultant and television personality, is one of the most recognized faces cooking in Thailand today. Chef Pam hosts Top Chef as one of the four culinary experts from the judging panel. 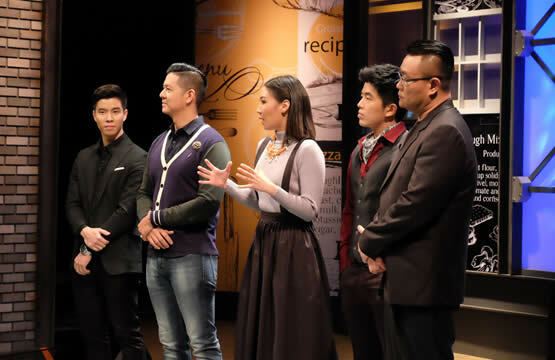 The show features chefs competing against each other in various culinary challenges. Starting 2017, she'll preside over the contestants on the inaugural season of Thailand's edition of Top Chef as both the youngest and only female judge. Starting from August, 2017 - Pam's Kitchen, which is distributed nationwide on NEW 18 by NEWTV (DN Broadcast), is the most exciting & anticipating culinary series that includes Chef Pam's recipes and tips from her kitchen. The show features quick and easy contemporary European and French recipes targeted at supermarket shoppers and the everyday cooks. 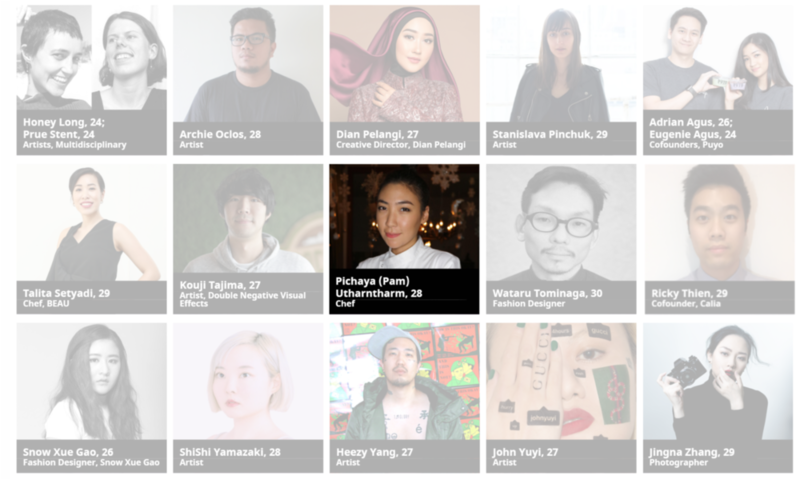 Chef Pam was selected from for Forbes, in its third year, as an annual 30 Under 30 Asia list that features 300 young innovators and disruptors across 10 categories who are re-inventing their industries and driving change across this diverse region. Pam is representing Thailand from the 24 countries across Asia-Pacific – including Azerbaijan and North Korea for the first time. Pam is one of the finalists that were selected from thousands of online nominations, researched by Forbes teams of reporters and vetted by a panel of expert A-list judges. Her selection of the local woods and customized process of "low and slow" method allow the smoke to intensely cook and flavour the meat until its extremely juicy and tender.